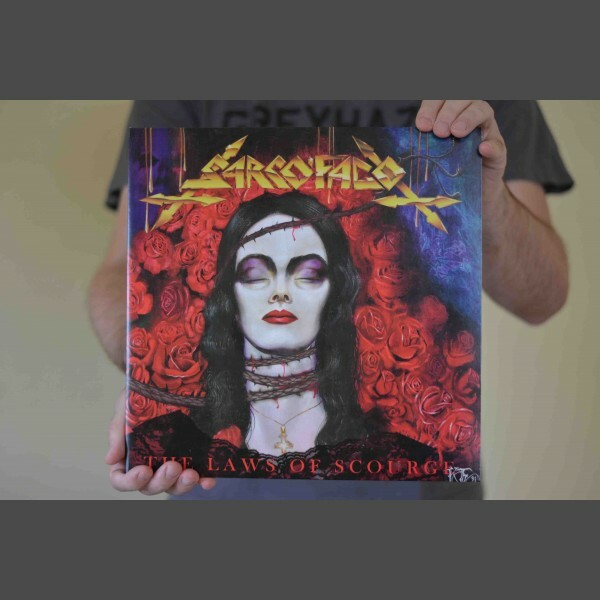 SPECIAL - LIMITED RUN - SPLIT COLOR VINYL - IMMEDIATE SHIPPING! 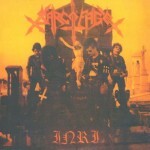 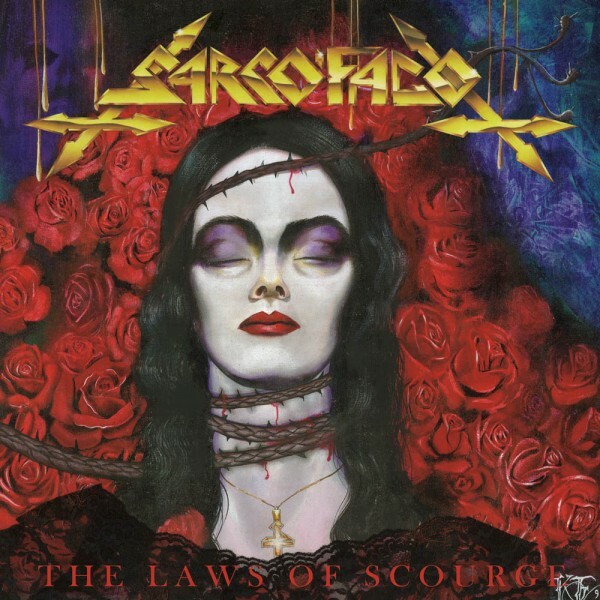 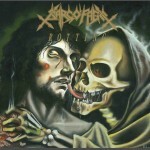 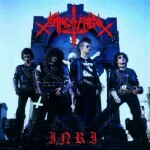 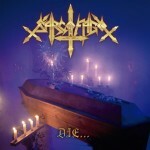 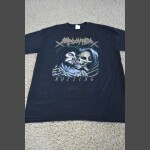 The Laws of Scourge is Sarcofago's third release and sees the band at their most technical. 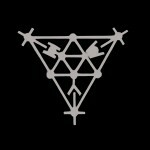 It is now available on vinyl housed in a gatefold insert. 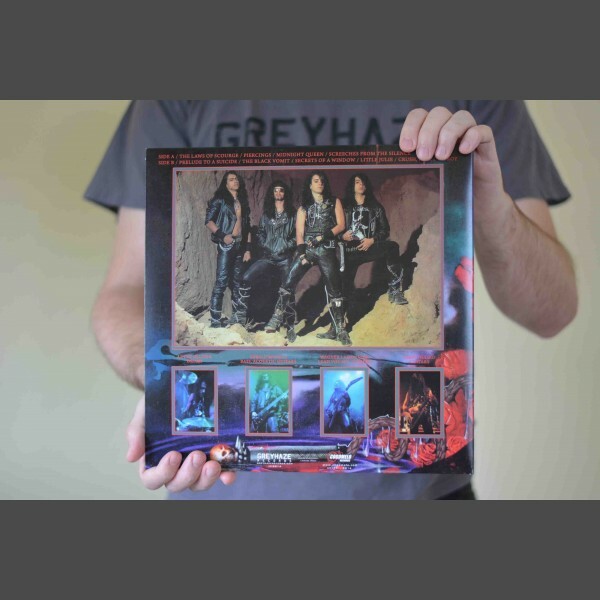 Also included is a gatefold, full color insert. 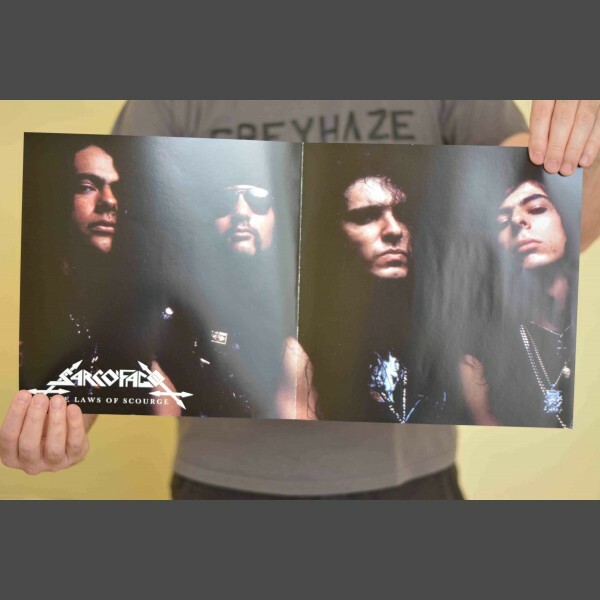 The album is also remastered specifically for this Greyhaze edition.